It was an old hotel named “Kensington Palace Hotel” in a fabulous location in London. I spent four or five days and nights there many months of my life. Known to us as “KPH”. The staff here treated us better than any hotel on the planet. The general meeting place for us was the lounge before we went out to dinner but occasionally I met friends in the intimate bar. The bar was quite small yet quiet and joyful simultaneously. My first time there meeting a friend I noticed an elderly couple enjoying a special drink, a Champagne Cocktail, the original. Through the years I would see this special couple with their special cocktail on any and every Sunday that I was there. Eventually I asked the bartender if he knew them and he replied that he knew they had married about 50 years ago and this was their “date ritual” every Sunday. They appeared to be in their seventies and still spoke closely with hushed tones enjoying their intimacy. And for me, this cocktail is my tradition. 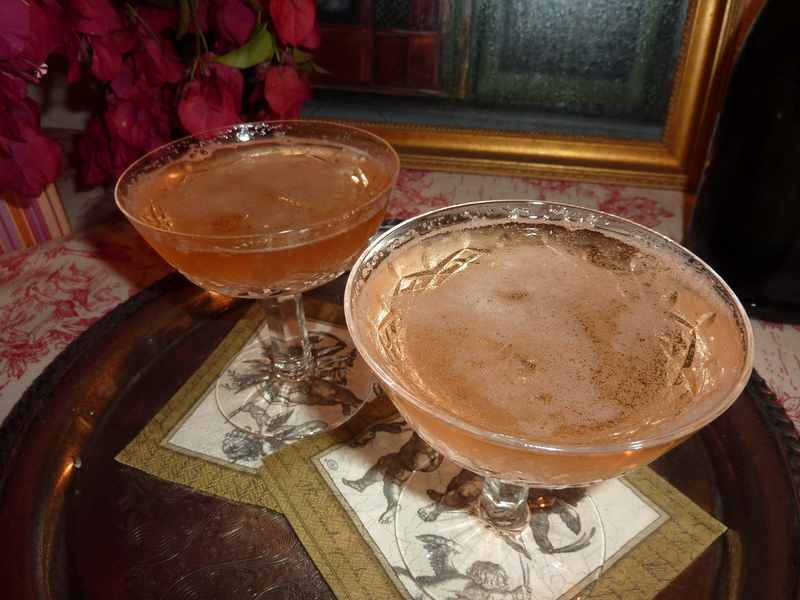 There are so many Champagne Cocktails but you must have the original Champagne Cocktail. Place a sugar cube in a chilled champagne glass, lash it with 2 or 3 dashes of bitters (Angostura or Peychaud’s), fill the glass with brut champagne or other, cheaper, bubbly. Squeeze a lemon twist on top for an option. 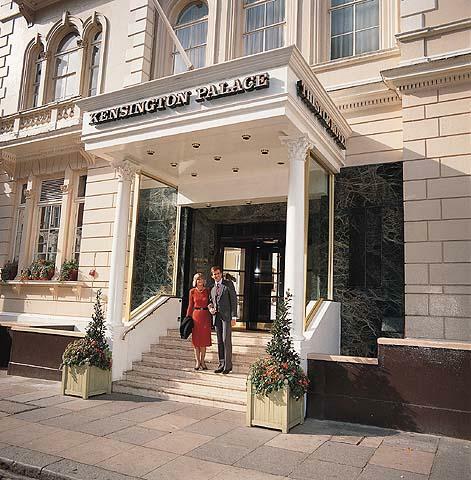 * This famous hotel is now Thistle Kensington Park Hotel.